Doesn’t it feel as if the summer is just slipping by?! We spent two whole weeks with Nick while he was home on leave from the Army last month. Our first visit since the holidays. Hands down it was the BEST summer vacay in my opinion! He deploys in a few months so this was our one chance to see him before he ships out. Obviously we are planned a big get-together with friends and family. Some folks even drove in from out-of-state to see him! 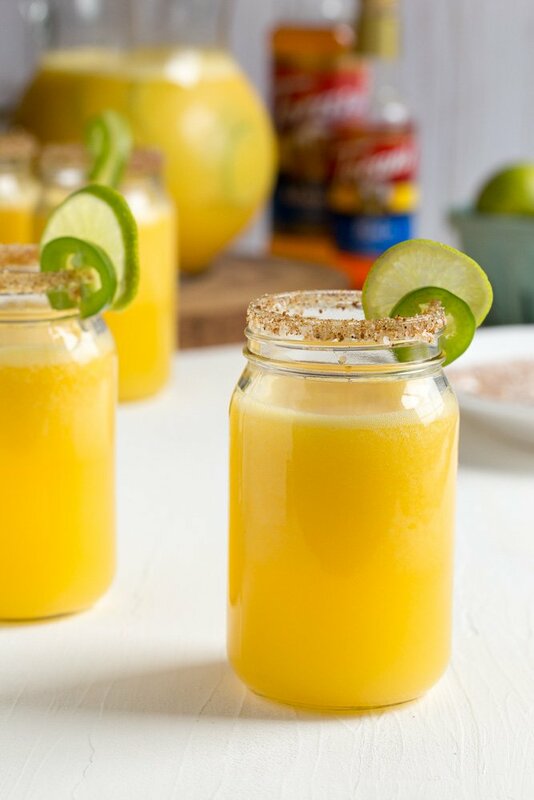 On our menu was a Sparkling Mango Jalapeno Margarita Punch that is bright, bold and easy to make with Torani Mango and Peach syrups from Meijer. You just need frozen mangos, fresh lime juice, peach liqueur, sliced jalapeño peppers, and quality tequila. Top with sparkling water for a refreshing beverage perfect for ANY summer-inspiring party! 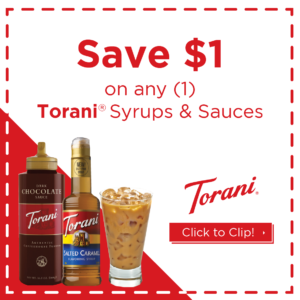 Right now you can even save $1.00 on any (1) Torani® Syrups and Sauces. 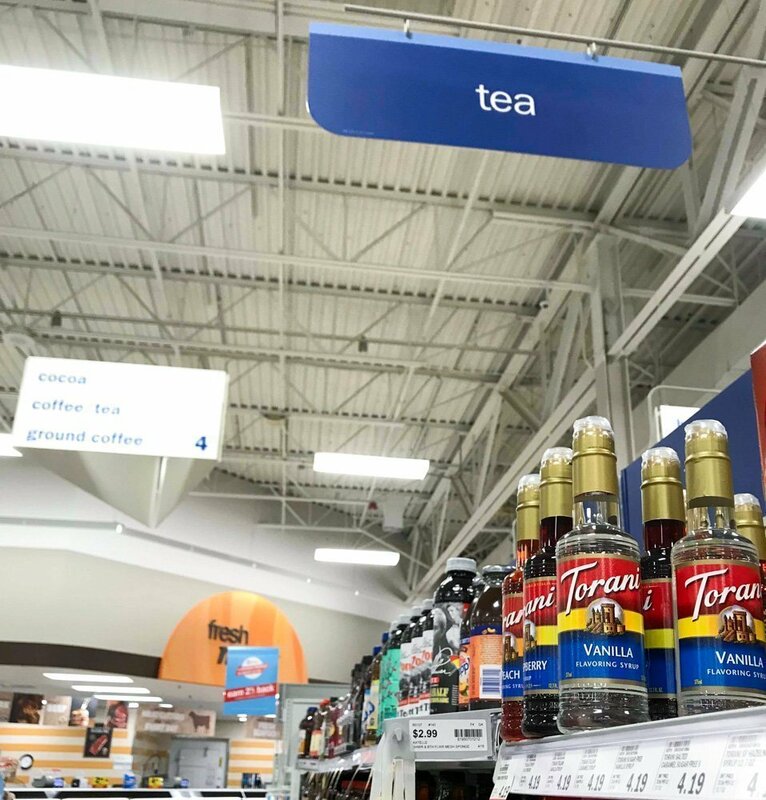 Search for the offer on Meijer’s coupon gallery. Once you find the offer, just clip it to your card so you can redeem the next time you shop. So simple! At the heart of this Sparkling Mango Jalapeno Margarita Punch is a spicy simple syrup made with Torani Mango Syrup. Adding peach syrup too really rounds out the fruitiness. 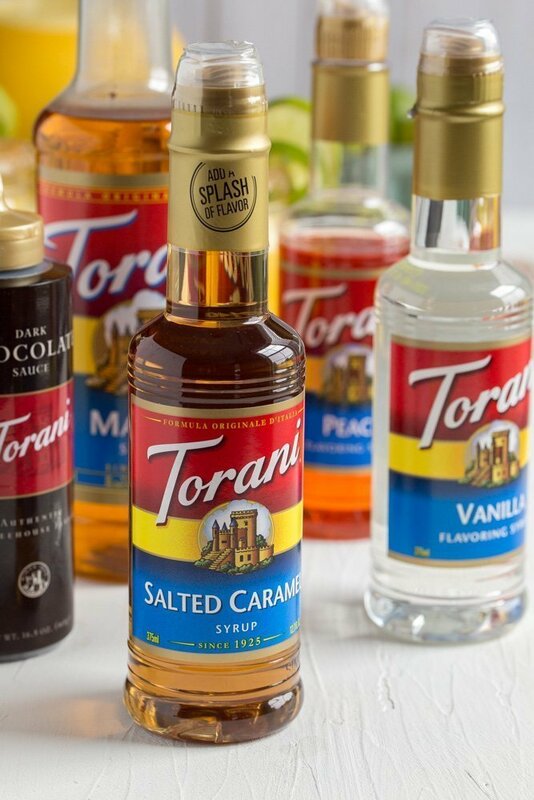 I love that these syrups are made with real, simple ingredients like pure cane sugar and natural flavors. You could easily add this refreshing, spicy simple syrup to iced tea or plain sparkling water for a real flavor boost! 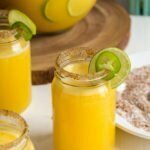 To make the simple syrup add 1/2 cup water, 1/4 cup mango syrup, 1/4 cup peach syrup and one sliced jalapeno to a small saucepan. Bring to a low boil, reduce heat and simmer 5 minutes. Remove from heat and cool completely. Strain out peppers and seeds. Store in an air tight container in the refrigerator for up to two weeks. Margaritas are not complete without a little extra flavor on the glass rim. 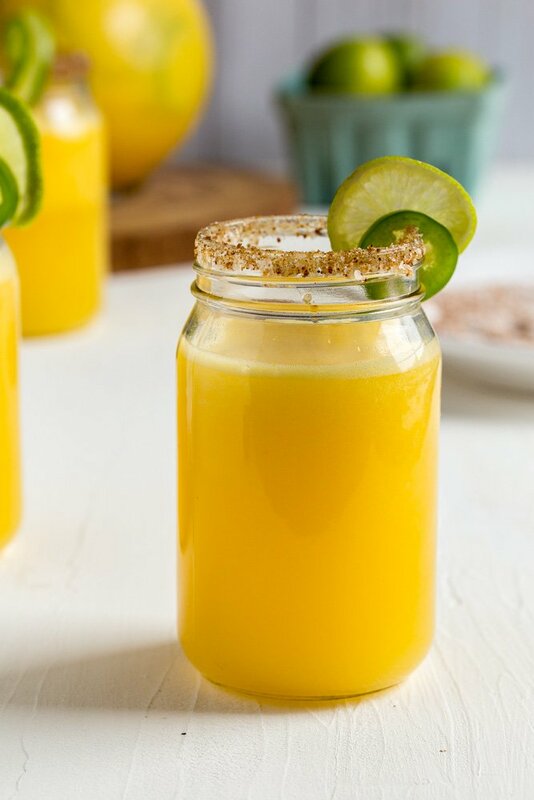 I like to use a mix of kosher salt, coconut palm sugar and chili powder when serving this Sparkling Mango Jalapeno Margarita Punch recipe. We set up a drink station so guests can make their own drinks as needed. You can also omit the tequila for an all-ages mocktail punch. I hope you like this Sparkling Mango Jalapeno Margarita Punch recipe as much as my crew does. If you love this fresh, seasonal drink recipe, you can find more like it by checking out my Cocktail section! For daily recipe inspiration, subscribe to my newsletter, follow me on Instagram, and for generally inappropriate humor follow like me on Facebook! 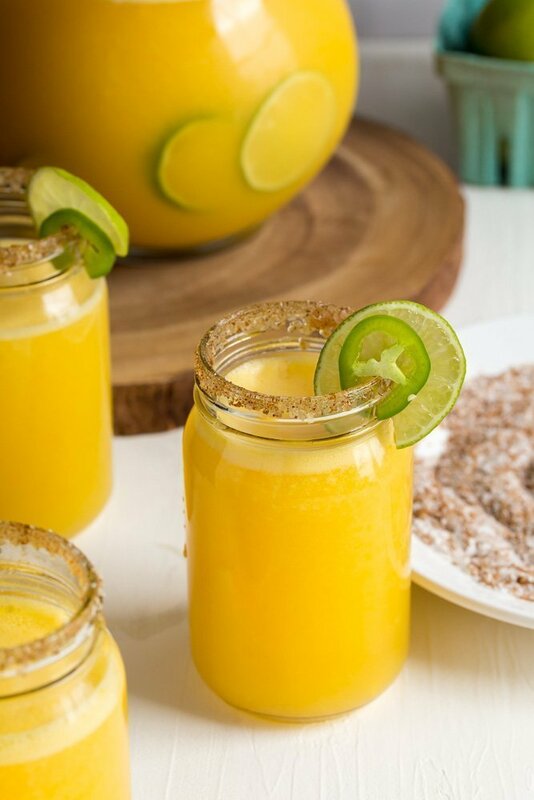 Make a refreshing batch of light, flavorful Sparkling Mango Jalapeno Margarita Punch full of sweet heat! 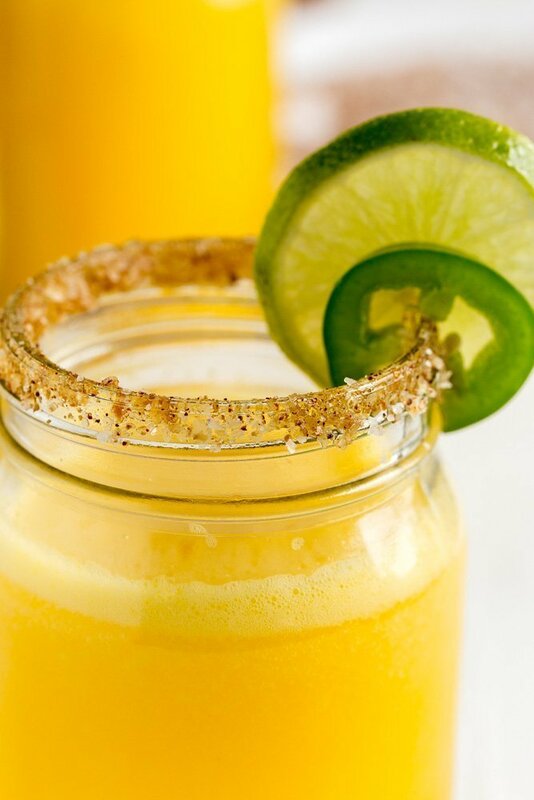 A spicy mango simple syrup blends perfectly with fresh lime juice, mango puree, and tequila. Working in batches puree mango and lime juice in a blender until smooth. Add to a large pitcher. Mix in tequila, simple syrup and peach liqueur. Adjust amount of simple syrup depending on degree of spiciness desired. Add frozen lime slices to keep punch cool. 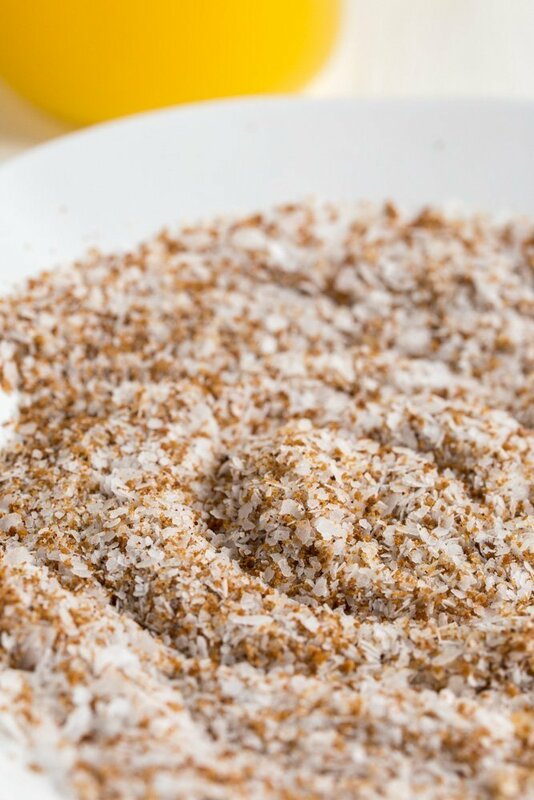 Mix together salt, sugar and chili powder on a small plate. Run a lime wedge around glass rims, dip in salt mixture. Serve in chilled, salt rimmed glasses over ice. Fill glasses 3/4 of the way with punch, top with sparkling water. Garnish with lime and jalapeno slices. 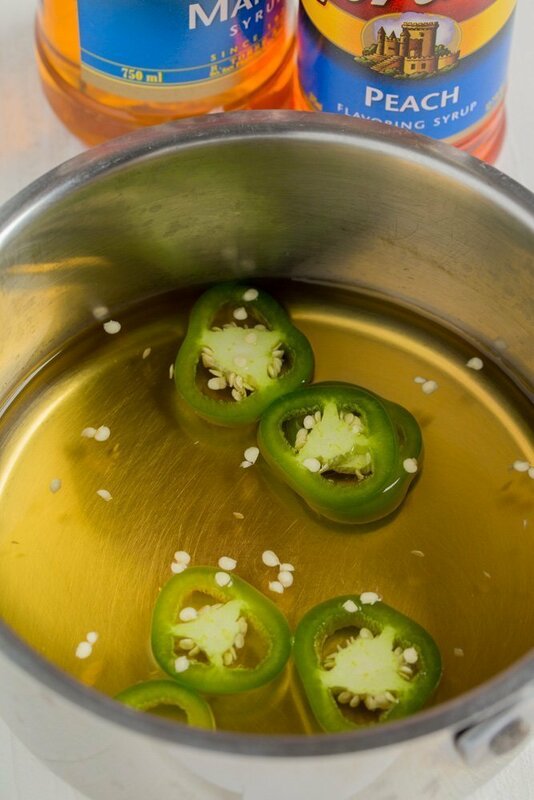 Tip - To make the simple syrup add 1/2 cup water, 1/4 cup mango syrup, 1/4 cup peach syrup and one sliced jalapeno to a small saucepan. Bring to a low boil, reduce heat and simmer 5 minutes. Remove from heat and cool completely. Strain out peppers and seeds. Store in an air tight container in the refrigerator for up to two weeks. **For use in individual beverages add 1/2-1 ounce syrup for every 8 ounces liquid.